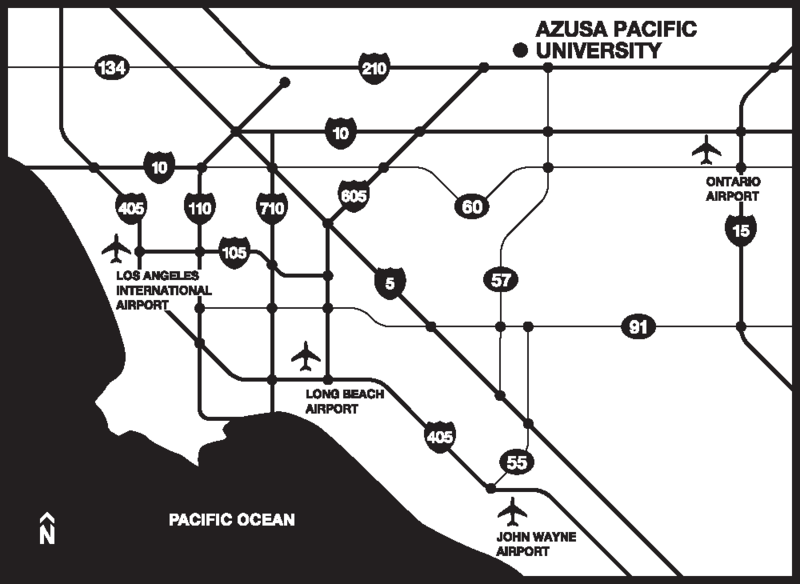 The Graduate and Professional Center is housed in APU’s Administration West building, a complex located across the street from Saint Frances of Rome Catholic Church. Visitors may park in front of the Administration West building. 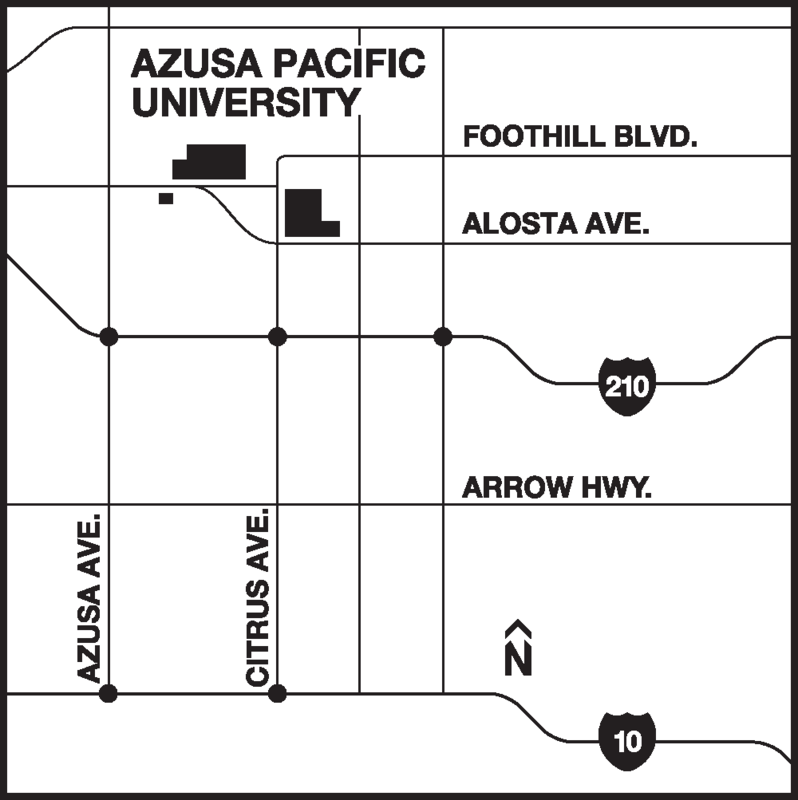 Additional parking may be found on West Campus at Cerritos Avenue on the north side of Foothill Boulevard. After parking in the front lot, enter Administration West through the front gates. You will pass a stairwell before arriving in the center courtyard. The Graduate and Professional Center’s entrance is directly ahead, Suite 111.